Marriage is the solemnization (official recognition) of a loving relationship, and a sign that this relationship is blessed by God. What happens at a wedding? The details of any service will differ from church to church – and even between services in the same church – but the couple will always declare that they are eligible to marry each other, and will promise to love and stay faithful to each other for the rest of their lives. They are blessed by the priest and the marriage is formally completed with the words “Those whom God has joined together let no one put asunder”. The Church teaches that marriage is the right environment for a loving relationship, and the upbringing of children. It allows the couple to make a public statement of their commitment to each other, and is a potent symbol of their bodily union. Whom do we contact to arrange the wedding? The Rector, Fr Robert Hart, is responsible for organizing the service. Click here, for details of how to contact him. Do contact him with any questions you may have. However he will usually need to meet with the couple before discussing details. Before that first meeting he will usually ask the couple to complete this form. You will have an initial meeting with Fr Robert to discuss the date and time of the marriage, and a further meeting will be arranged to talk about marriage and all that it entails. You will normally need to choose two hymns and/or songs, and the organist or one of the clergy will be happy to help you in your choice. Their advice can also be sought about any music at the beginning and the end of the service. The service will normally last between 25 and 35 minutes. It is politely asked that the bride be no more than 5 minutes late to the church. Photography and video recordings are allowed on the understanding that during the marriage service it is to be unobtrusive. The photographer and the person taking the video will need to speak to Fr Robert before the service begins to discuss what is possible. The church will be open after the service if you would like to take any photographs in the church itself. 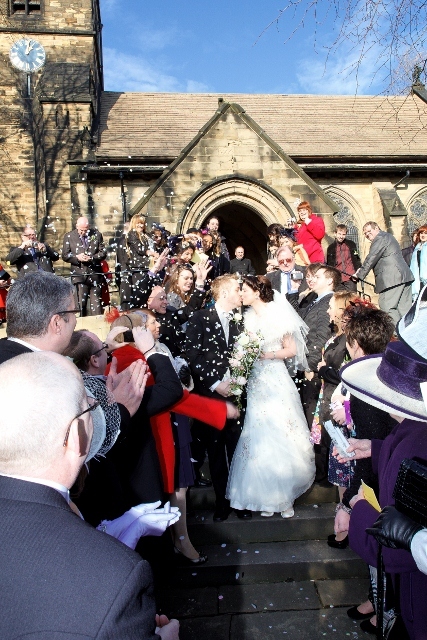 Please do not use confetti inside the church grounds unless it is biodegradable. This should be arranged with Fr Robert, and will normally be on the Wednesday or Thursday before the marriage. Please bring your best man and other principal guests, so you can all familiarise yourselves with the service. What if a partner has been married before? We are unable to carry out a full marriage service for those who have been married before and whose spouse is still alive. 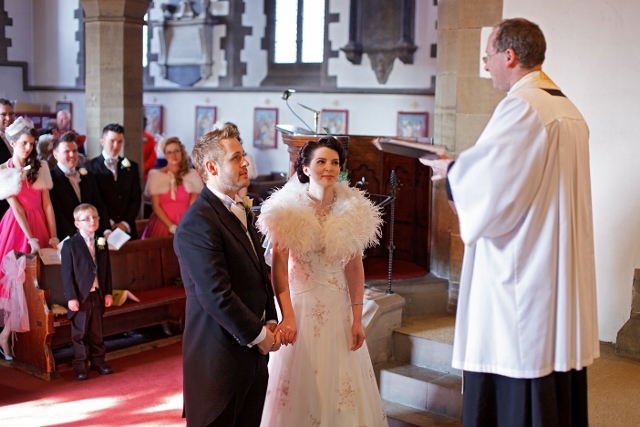 However it may be possible to have a service of prayer and dedication after a civil marriage has taken place. Contact Fr Robert to discuss this further. What do we do if we have to cancel the wedding? Please inform Fr Robert as soon as possible. We can’t accept notification from anyone but one of the partners. You will not be liable for any fees unless the Banns have already been published (in which case the statutory fees for the Banns and their certificate must be paid). If you have any query that is not covered here, or you would like clarification of anything, then please contact Fr Robert. 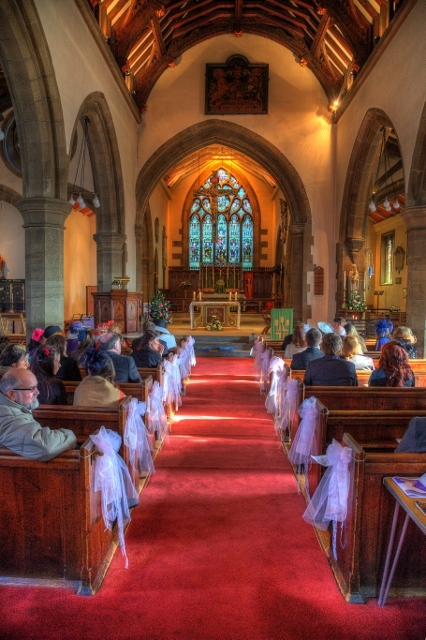 More information about marriage is published by the Church of England.